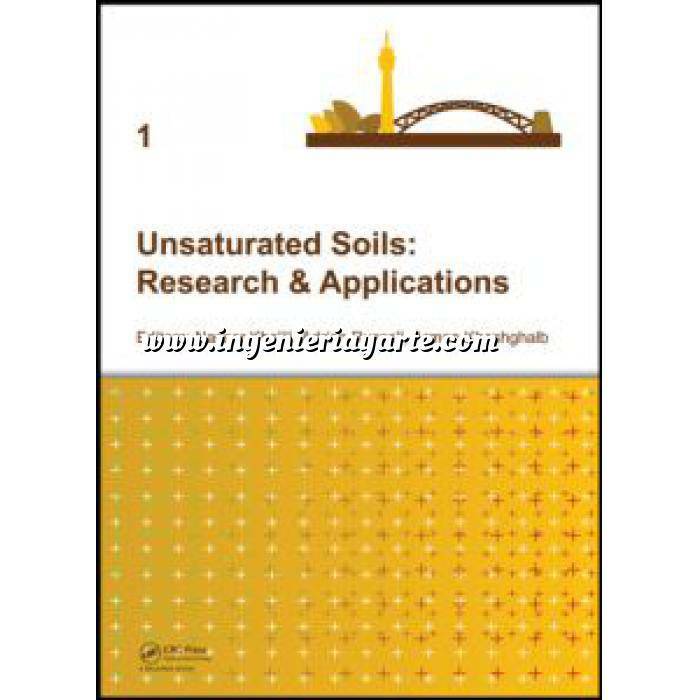 Unsaturated Soils: Research and Applications presents a wealth of information, and is of interest to researchers and practising engineers in soil mechanics and geotechnical engineering. These proceedings are dedicated to Professor Geoffrey E. Blight (1934-2013), who passed in November 2013. Raw earth construction: Is there a role for unsaturated soil mechanics?